30% discount on your birthday month (valid only for a single receipt on birthday month). Get 20% discount on new arrivals. VIP/Express Lanes during sales events and launchings. Early access to membership specials. Free bottom alteration for pants/dresses/skirts on all purchases. Points collected on purchases can be redeemed to knock off receipt prices. Referral sales will entitle you to additional 30 points to your account. 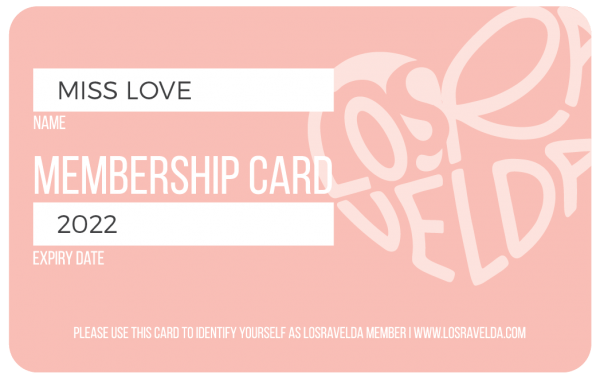 Getting on board the LosraVelda Loyalty Program is quick and easy! Simply sign up and join upon making any purchase at our stores! For more information, please inquire with any of our friendly Boutique Assistants. 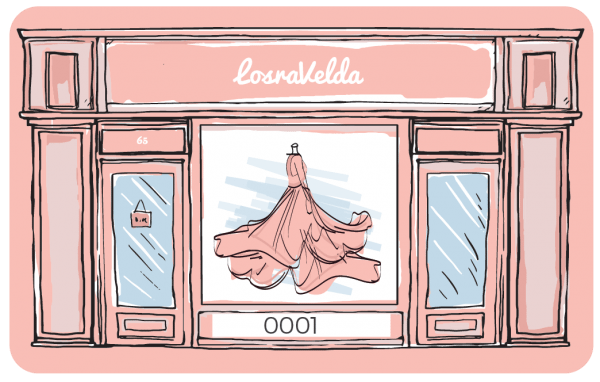 Spend a minimum of RM300 in a single receipt at the LosraVelda Boutique. Fill up our sign up form by the cashier. You will receive your Pink Pass on the spot and your recent purchase will be entitled to Store Credits. Every RM10 spent in the boutique will entitle a member to attain RM1 Store Credit. Store Credits can be redeemed and use for full or partial payments for purchases. Tasdasd asndlaskdalsdjasldjask jaldjal dja skdjaslj jaksdjak jasklda . asda asdjasdajs kajdaj kasdjak jakldjaskj aksdjadwdnaiiqwraqd. asdawdadwdw924j nasdad lasjd oruajing une.